Founded by trade-published author turned indie Orna Ross, the Alliance of Independent Authors is a non-profit professional association for authors who self-publish. The Alliance offers a wide array of resources, including access to free legal or contracts advice and tips on how to crowdfund your next project. Started in 2012 with a mission to help indie writers connect with one another, the Indie Writer’s Network has blossomed into an international writing community of over a thousand diverse writers. In addition to directory and service listings, they offer a fully functional social network where writers can share their expertise and experience as an indie writer, and promote their own work. Established in 2009, the Association of Independent Authors represents and supports self-published authors from around the world by encouraging them to thrive as publishing and business professionals. 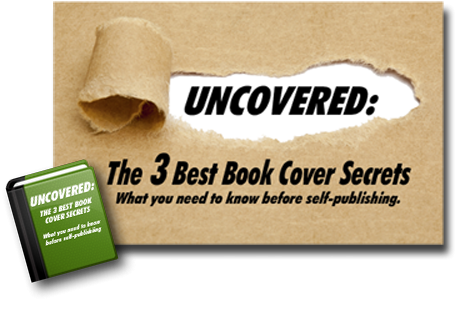 Its goal is to provide authors with enough knowledge to maximize their potential. Describing itself as a “venue for discriminating book-lovers to find and purchase books published by the people who wrote them,” IndieReader offers authors industry-related content as well as advertising opportunities. You can also pay them to objectively review your indie book and distribute the review to outlets such as Amazon and Barnes & Noble. QUESTION: Have you found a writing organization that is supportive of self-published and/or indie authors? Share with us below! This is a great post. As an author considering self publishing I hadn’t thought about organisations/associations for self published authors specifically. Is it a good idea to join more than one? I must join these groups.